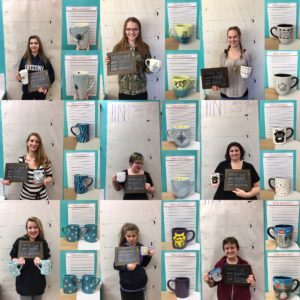 VOTE For Your Favorite Mugshot! 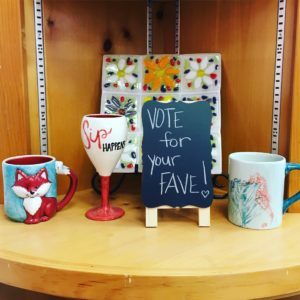 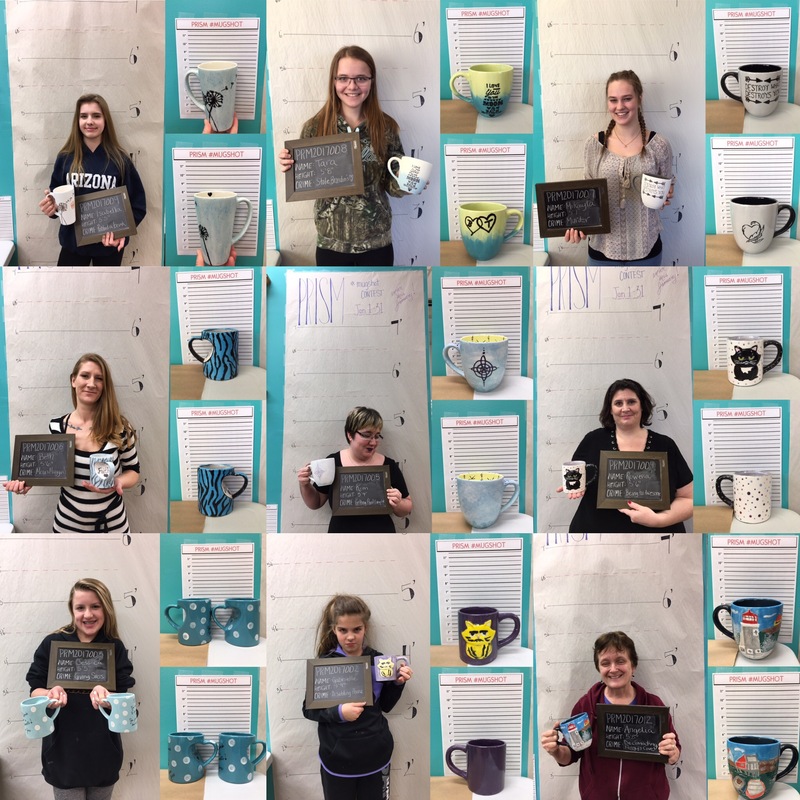 Vote for your favorite customer #mugshot on our Facebook page from now until Saturday, February 11, 2017 by clicking the “LIKE” button! 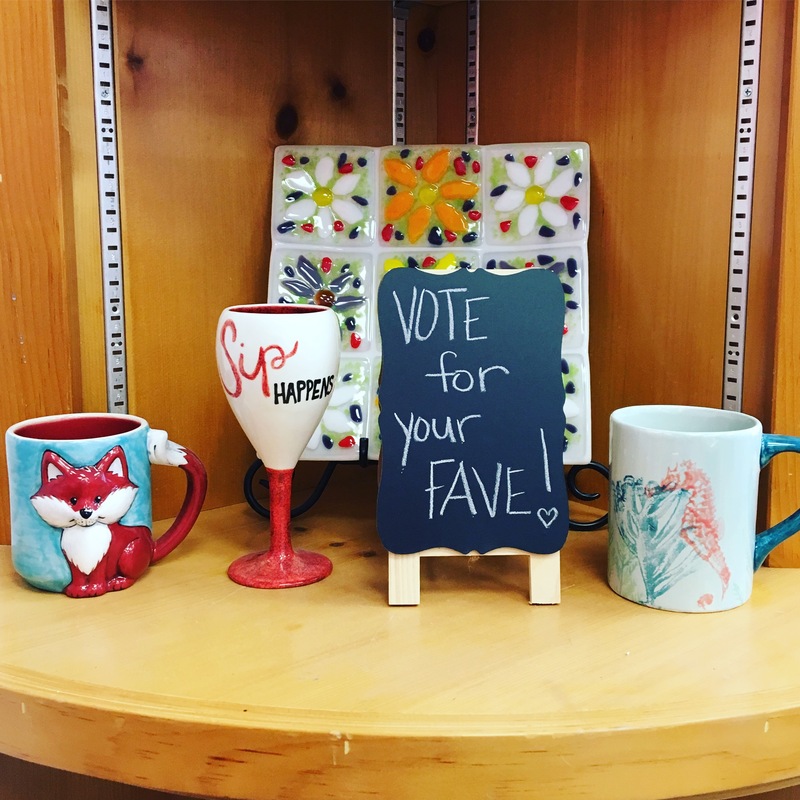 You can vote for your favorite staff mug by coming into the Studio and dropping a glass pebble into your favorite!